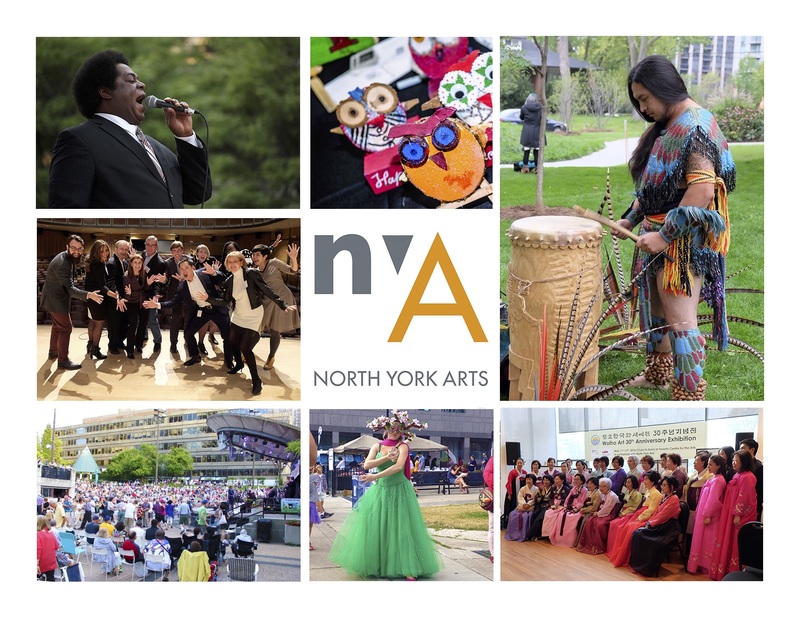 North York Arts (NYA) is a multidisciplinary arts service organization designed to address the needs and interests of artists, arts organizations and residents in the 11 wards of the North York region of the City of Toronto. North York Arts works in collaboration with the City of Toronto Councillors, Culture Division and various community partners to foster arts programming, provide art services to the region and bridge connections in the art and culture community between North York and the rest of Toronto. NYA provides inclusive arts events and programs to children, youth, family and seniors including programs to serve the Newcomer and Neighbourhood Improvement Area communities within North York. In addition, we provide services and programs to support local, emerging, and established artists. We primarily work collboratively with community stakeholders to develop arts based programming that address the concerns/gaps in services that have been identified by the communities themselve. We are currently workign with Ephraim's Place Community Centre and the Legacy Collective. We would like to explore more partnerships in order to resource share to increase the imapct we can have on communities.